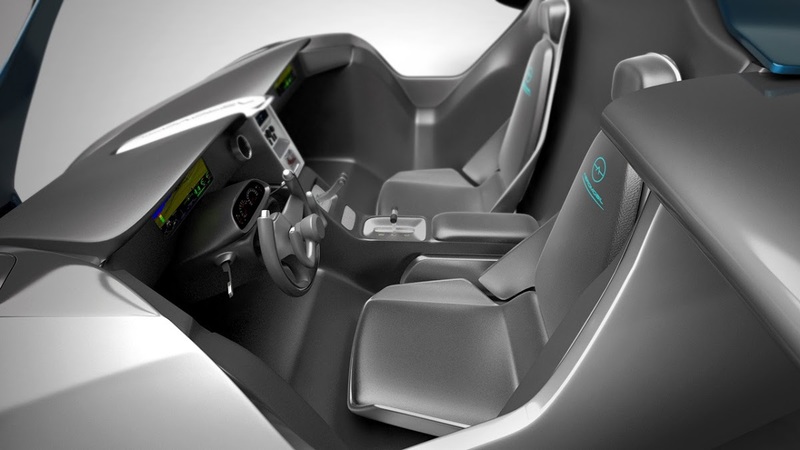 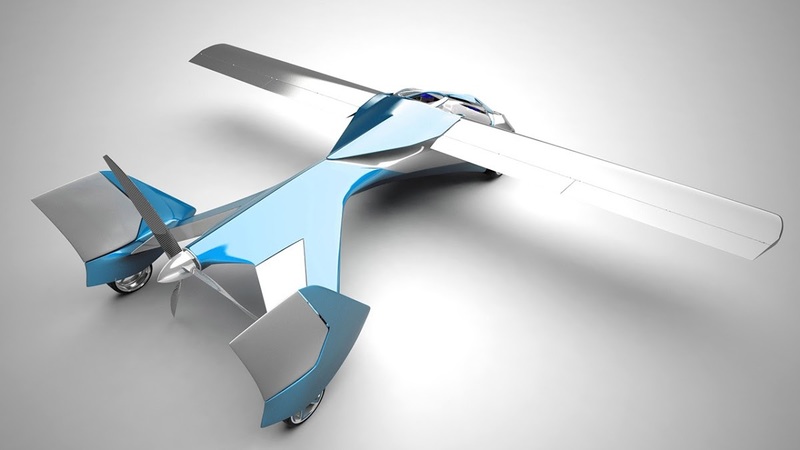 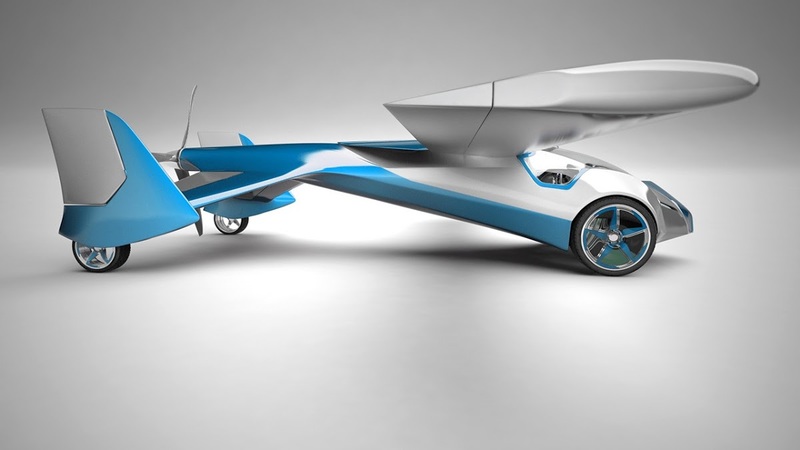 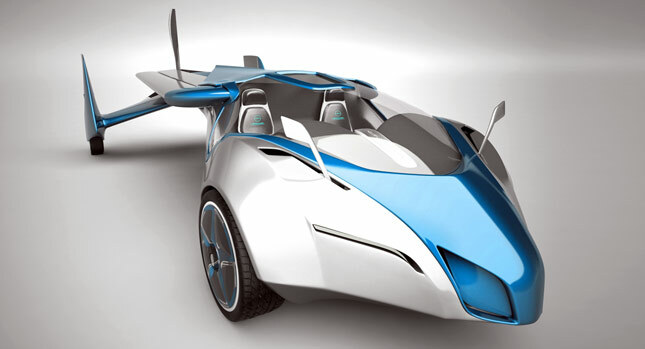 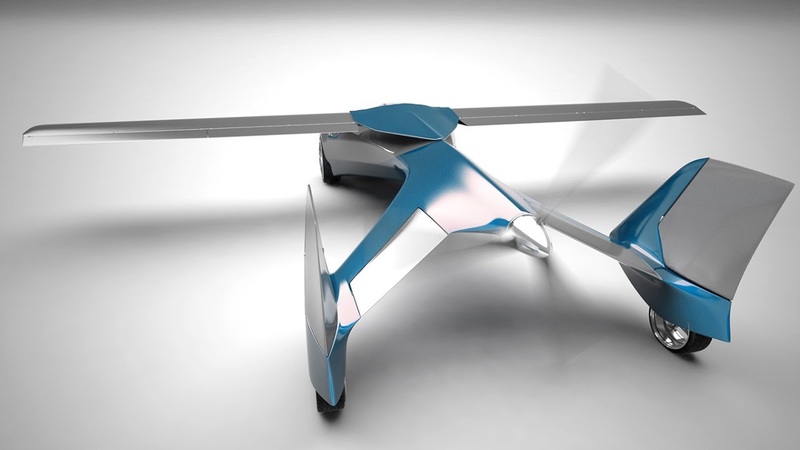 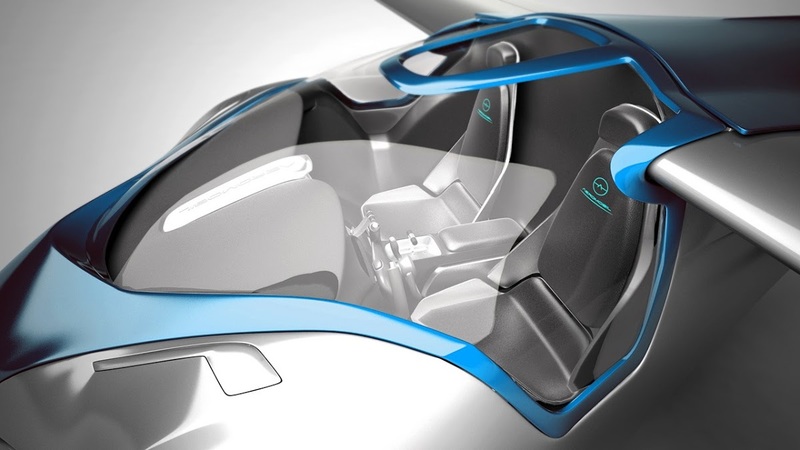 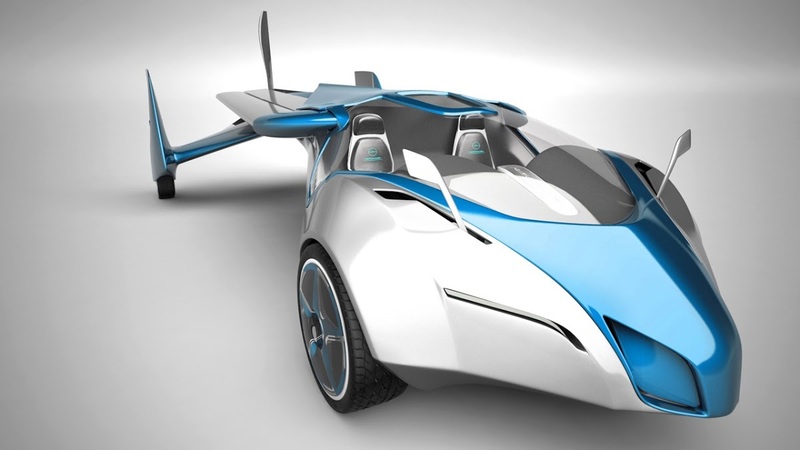 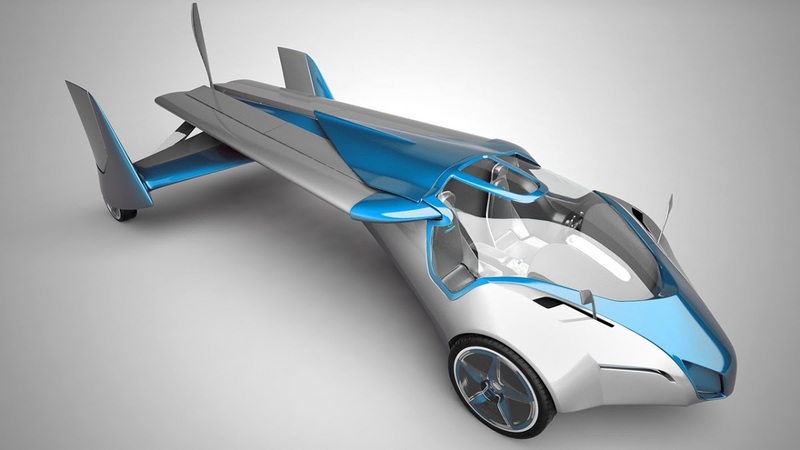 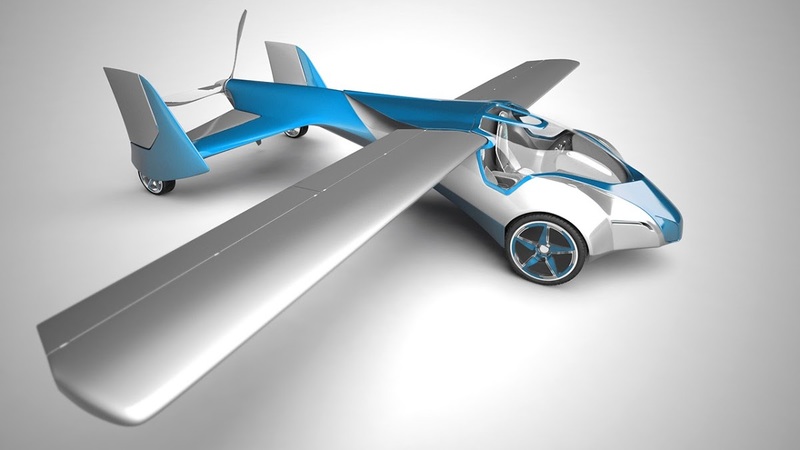 Check Out Another Cool Car from Slovakia – It’s Called Aeromobil and It Literally Flies! The problem of creating a vehicle that is neither car nor airplane has seen many approaches, some of which date back to the early 1950s, when there were a lot of unused airplane components lying idle, and many engineers with ideas of how to use them. 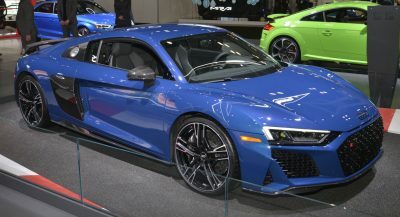 There have been many successful vehicles that did both well, but none sold in large numbers, because they usually had some sort of drawback that made them very impractical to use. 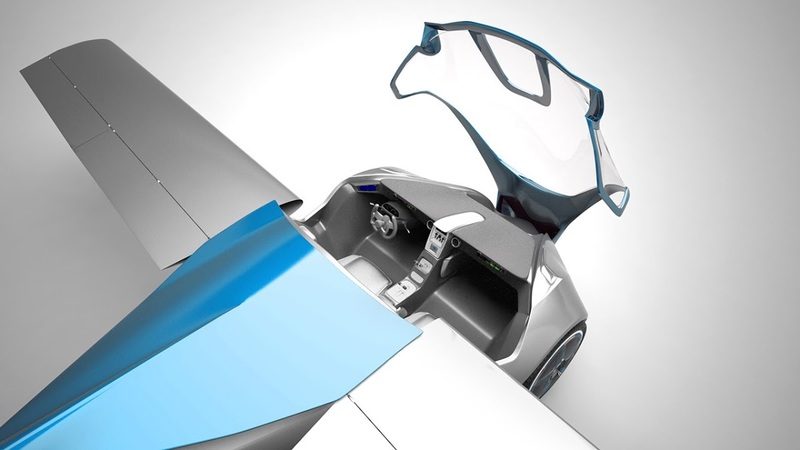 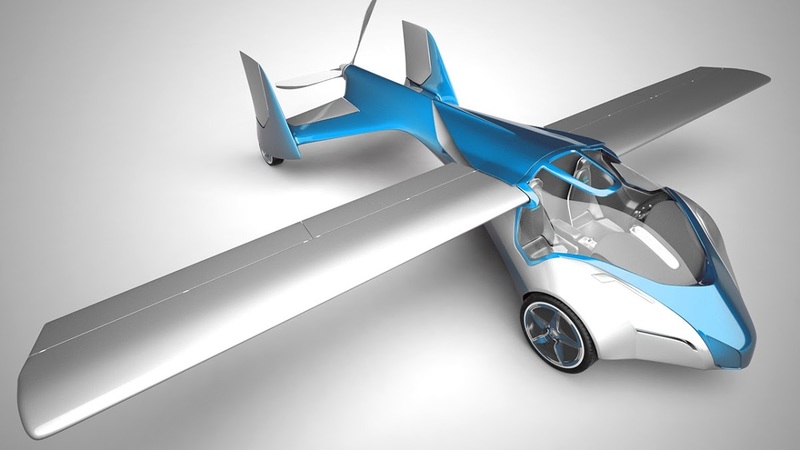 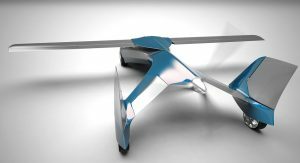 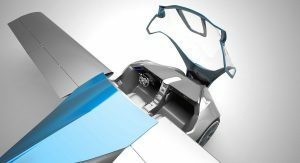 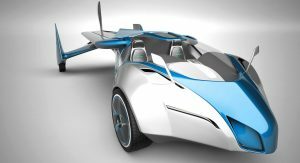 Now, from the land of the Praga R1, Slovakia, we bring you the “Aeromobil,” which promises to be one of the most practical car/plane combos we’ve seen. The work of designer Stefan Klein, it has been in development for twenty years, and the current fully-functioning version is 2.5, though we did see a few sketches for 3.0 on his official site. 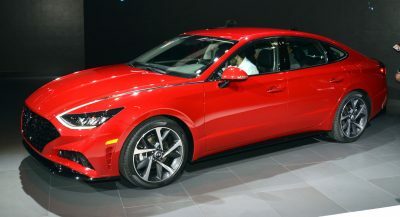 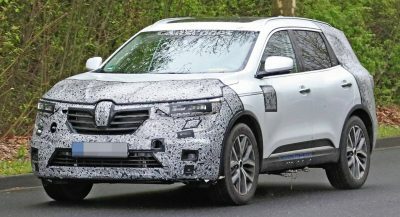 It works on much the same principle as other similar vehicles, but it has been built with real-world feasibility in mind, so it does just that. 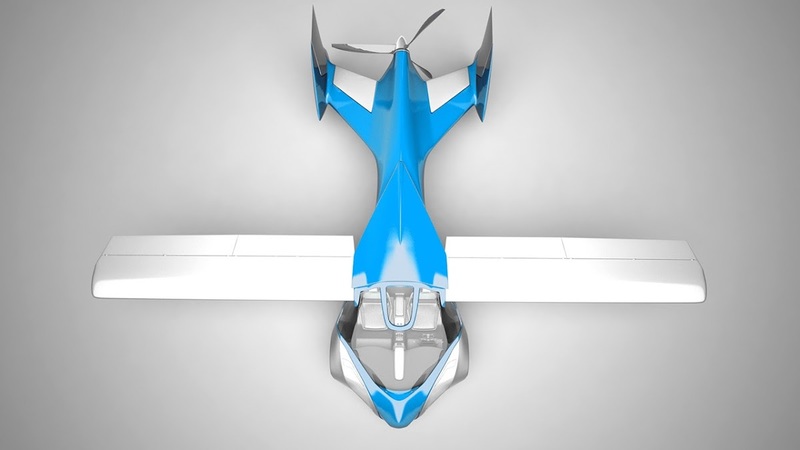 As you’ll see in the presentation video posted below, you can drive it out of your regular parking spot, with its wings folded, speed to the airport via the motorway, then find the nearest runway, extend the wings to their full 8.2 meter (27 ft) span, then drop the flaps for extra takeoff lift and you’re ready to go. 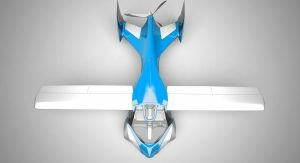 Its weight is kept under 500 kg (~1,000 lbs) empty, but do factor in the added mass of two adults plus fuel to get an accurate idea of what it weighs ready to go. 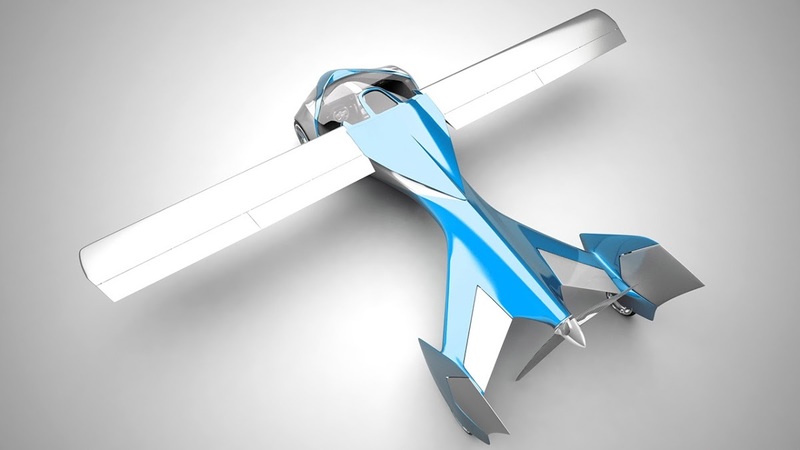 The Rotax aeroengine that powers it puts out 100 hp, and it drives either the front wheels or the rear-mounted propeller – this can be easily changed via pressing a button inside.